It says Congratulations! Amazon.com User! You’ve been selected to win today’s free PlayStation 4, $1000 Amazon Gift Card, or Apple iPhone X 256G … It appears while I surfing the Internet with my Chrome web-browser. First of all, you need to determine the source of the problem, that is, where does the “Congratulations! Amazon.com User!” scam come from. 1. If this Congratulations scam appears on an one site, then most likely the problem is in this site, and you need to try not to visit it, and to protect your computer from deceptive advertising, install an AdBlocker. 2. If these “Congratulations! 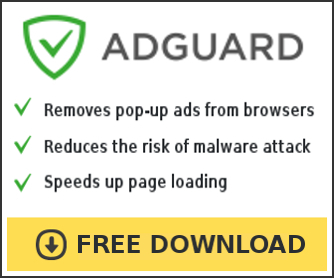 Amazon.com User!” ads appears from time to time only in Google Chrome, then this browser is infected. You must reset its settings and remove all suspicious browser extensions. 3. If this Congratulations scam appears in all installed browsers, then your computer is infected with an adware, you need to find and remove it. How to remove Congratulations Amazon User pop-up.